Ever want to see the stars in other colors? Do you love showing people your new toys? Add this item to your collection. 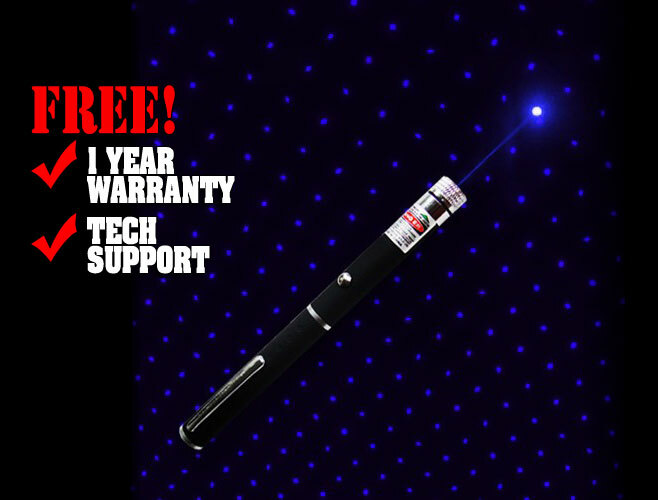 Our laser will be sure to have friends and family talking about all the cool things you can do with this laser. Its fun to play with or use in astronomy or just being cool.It's amazingly bright with a targeting distance of more than 2 miles. Its military grade and is insanely powerful. Press the push button to turn it on or push button to shut it off and release it to deactivate automatically. These devices are not toys and should not be directed into peoples eyes or aimed at passing aircraft. Please use responsibly and enjoy the many capabilities of this Combo. LASER IS NOT SUITABLE FOR CHILDREN 10 AND UNDER! KEEP AWAY FROM EYES! !